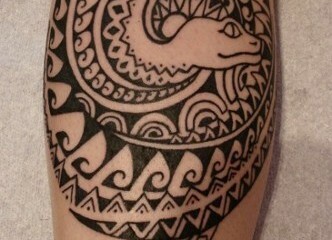 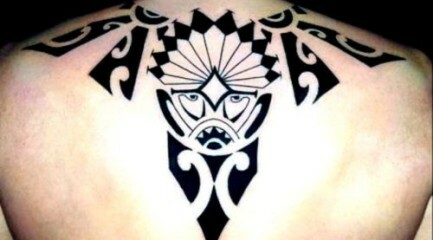 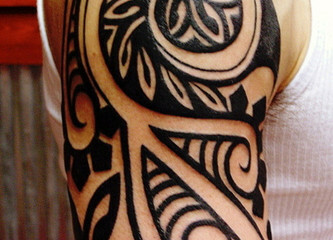 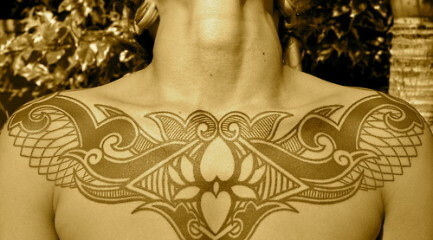 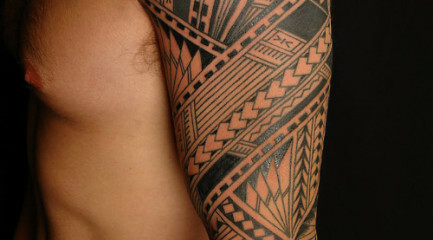 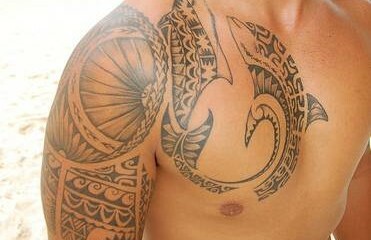 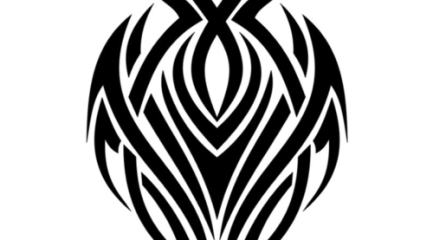 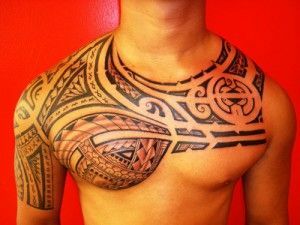 Tribal tattoos are a favorite among people of just about any nationality, but especially popular amount lesser developed nations. 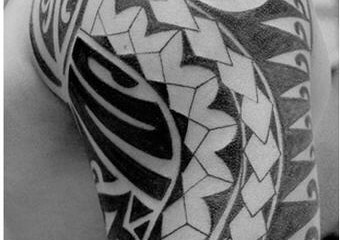 Tribal tattoos' roots run deep as these were the first tattoo cultures on the planet. 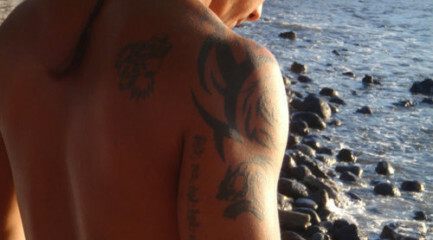 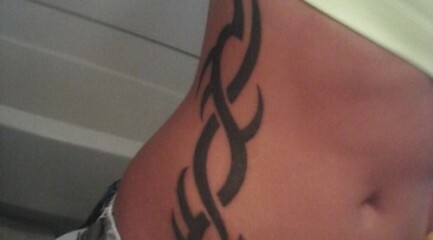 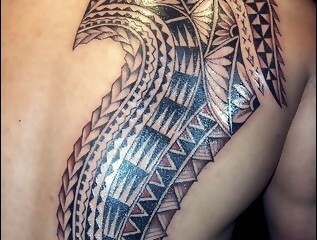 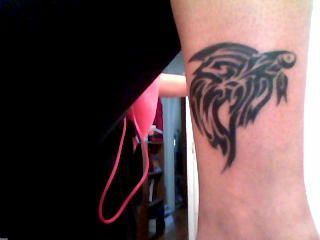 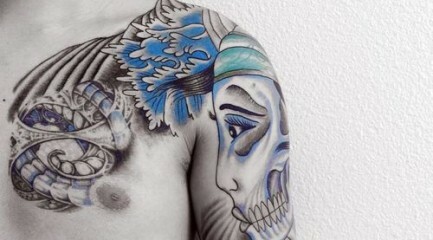 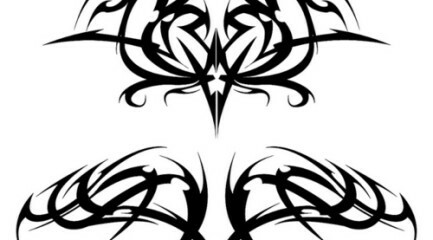 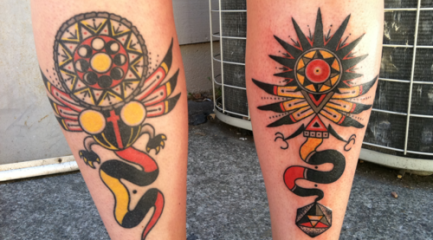 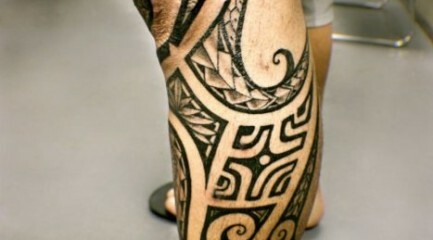 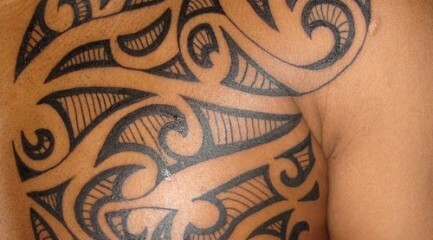 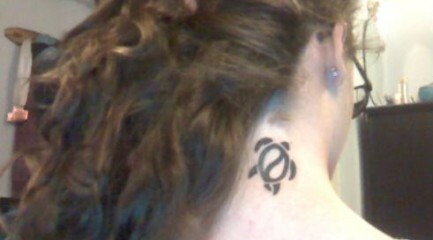 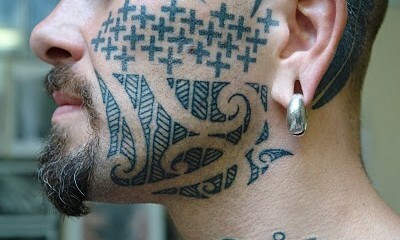 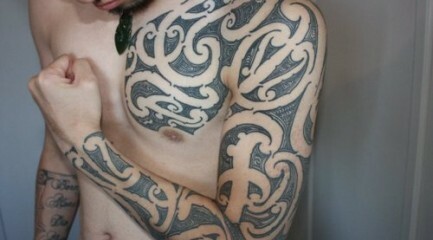 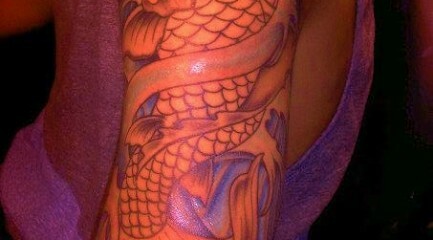 Check out these tribal tats.